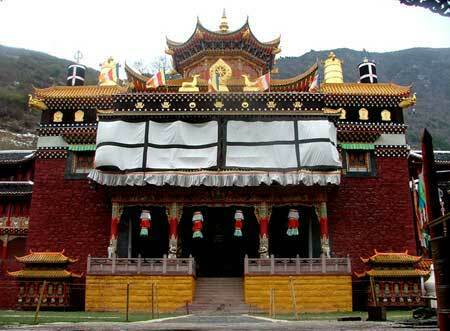 Welcome to learn about Tibetan Religion! 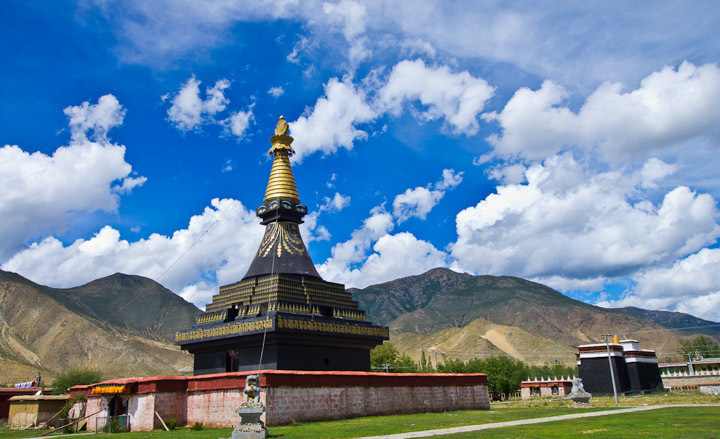 The main Tibetan Religion has been Buddhism since its outspread in the 8th century AD. 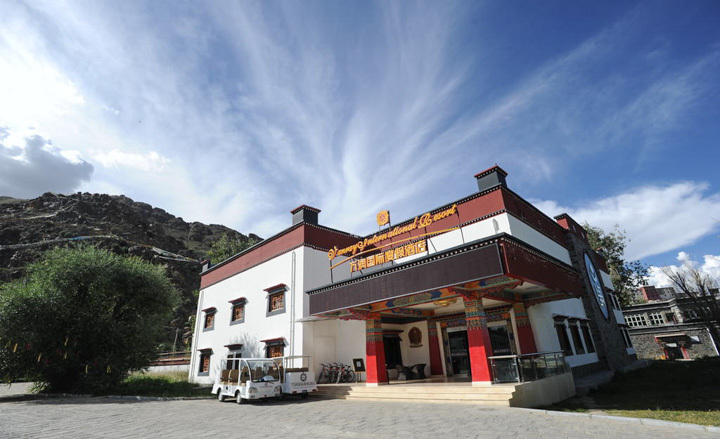 The historical region of Tibet is nowadays mostly comprised by the Tibet Autonomous Region of China, and partly by the provinces of Qinghai and Sichuan. 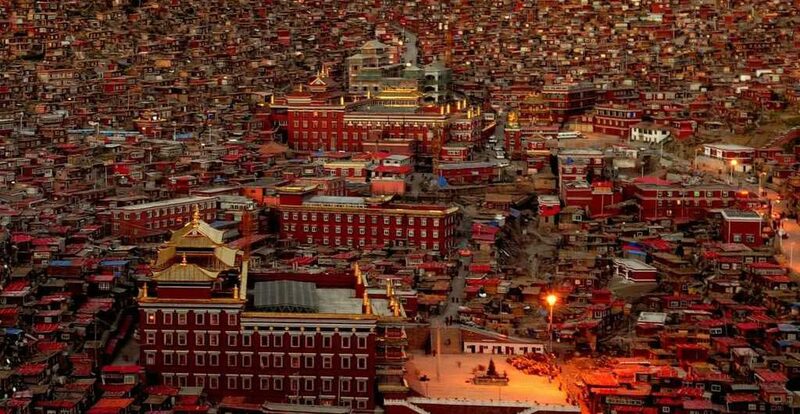 Before the arrival of Buddhism, the main religion among Tibetans was an indigenous shamanic and animistic religion, Bon, which now comprises a size-able minority and which would later influence the formation of Tibetan Buddhism. According to estimates from the International Religious Freedom Report of 2012, most of Tibetans (who comprise 91% of the population of the Tibet Autonomous Region) are bound by Tibetan Buddhism, while a minority of 400,000 people (12.5% of the total population of the TAR) are bound to the native Bon or folk religions which share the image of Confucius (Tibetan: Kongtse Trulgyi Gyalpo) with Chinese religion, though in a different light. According to some reports, the government of China has been promoting the Bon religion linking it with Confucianism.